As Auckland continues to boom the City is continuing to fail to keep up with the housing demand needed by current and future residents. More to the point Governments have not kept up with Auckland in housing its population now and into the future via public policy. The traditional method of trucking everything to the construction site and building the dwelling on that site is for Auckland at least is not cutting the mustard. It is taking too long, inefficient use of labour resources and even causing localised congestion to nearby communities. Simply put the traditional method of building a home is obsolete for a fast-moving city such as Auckland. New methods need to be looked at or existing methods need to be better utilised and supported in speeding up housing builds in Auckland while utilising the labour resources we have more efficiently. Enter prefab housing, and factory built automation often seen overseas but poorly supported here. The speed and scale of new house building in Auckland is set to ramp up as local and central Government join forces to address the supercity’s housing crisis. Housing Minister Phil Twyford and Minister for Building and Construction Jenny Salesa met with Auckland mayor Phil Goff and deputy mayor Bill Cashmore on Thursday to commit to developing improved housing policy to better address housing shortages and unaffordability in Auckland. Elements of the Building Act, the Building Code and the building product assurance system will be put under the microscope to ensure more homes can be delivered in Auckland. Good to see the Building Act to be reformed not only ensure homes are of a better standard when built but the mechanisms are in place to allow prefab and factory built automation to ramp up supply from their end. Goff said a focus would be put on innovation in construction “most notably modular, offsite and pre-fab construction for medium density housing”. Talking my language Mr Mayor! Twyford told prefabricated home builders in Auckland this week that KiwiBuild can’t be delivered without them. “This is not some science fiction dream. We can do this, if we have a bit of backbone and pursue the right policies,” Twyford told PrefabNZ’s conference in Auckland. Off-site manufacturing was “the disrupter” that the construction industry desperately needed, Twyford said. Indeed I do know of a place in the Wiri heavy industrial complex where there is a large plot of blank land about to come online right next to the rail line and Port of Auckland Inland Port and in close proximity to State Highways 1 and 20. A place that would be very suitable for both a prefab housing plant and/or large automated mass production line. That large automated mass production line having four production lines that: produce the frames and materials for a home, flat pack it like IKEA furniture then finally package it up ready for the house to be taken to the building site and assembled quite literally like IKEA furniture. Each production line properly geared could produce a house an hour (wonder if 3D printing could be used here) while an Auxiliary factory is next to the plant to allow customisation of a standardised housing design (and build). 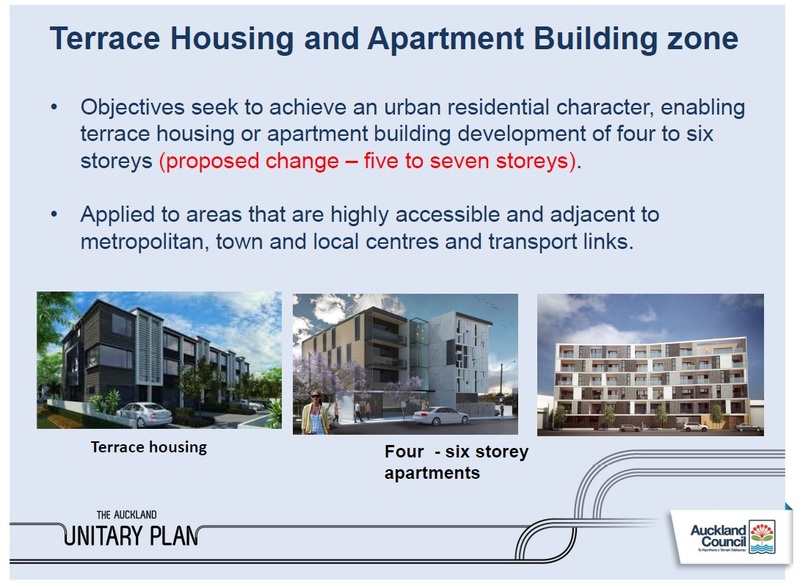 Prefab housing could easily builds of up to three storeys (terraced housing and walk up apartments seen in the Mixed Housing Urban Zone) and with some retooling up to eight storeys which is the maximum height under the Mixed Use Zone and Terraced Housing and Apartment Zone. 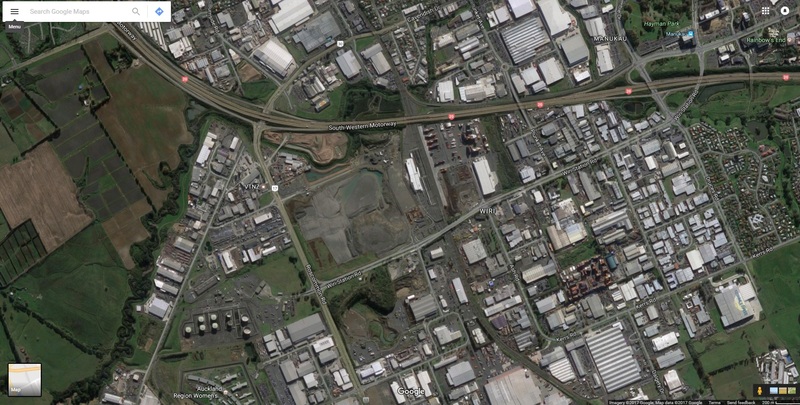 Remember the transport links for a Wiri site? If we set up the factories properly then the houses could also be exported by road or rail to other places in need of housing across the country. 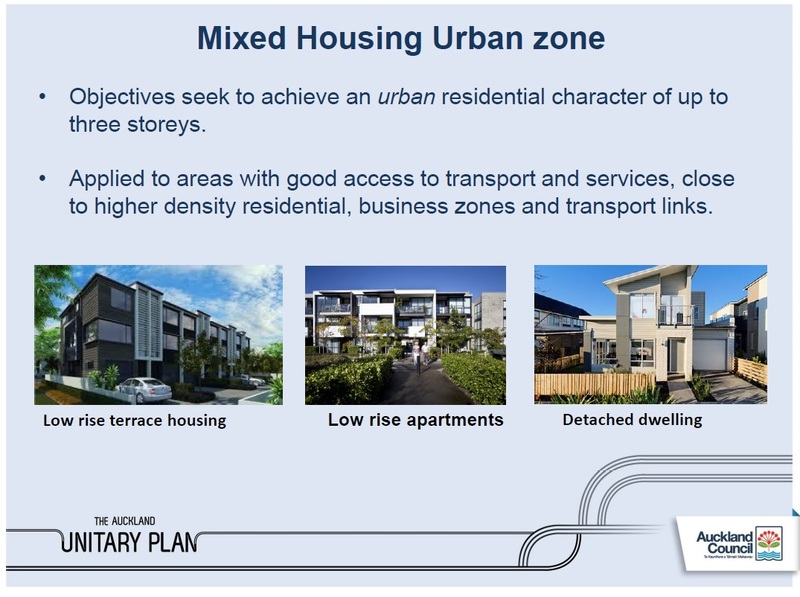 Prefab housing and automated-factory built homes – both need to be supported and scaled up if we are to get on top of the housing situation in Auckland (and elsewhere). Given a prefab could be built and assembled in less than three months while mass factory-led production in even less time compared to 18 months for a single storey home it is time to get smarter and more efficient with residential building! In the not so distance past, a stick built house could be thought about, designed, consented, built, and signed off within four months. Prefabrication is great, but everyone is sorely mistaken if they think they can use its benefits to overcome/patch up a land development, consenting and house building methodology that is compeletly stuffed up. Any saving that is made on the build side will and is automatically capitalized back into the land side, with land becoming more expensive, and houses smaller, and on a m2 basis the home owner is paying more and more.